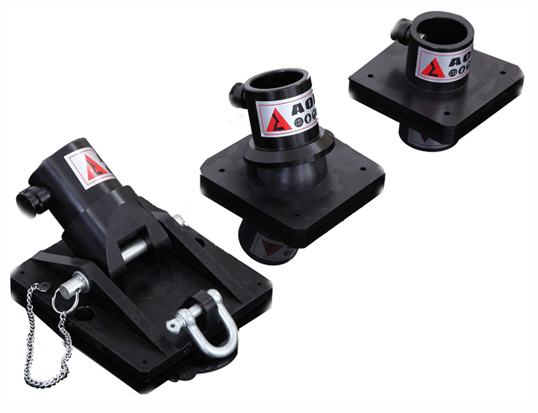 Description Main Structure This JZC-129 heavy lifting set is mainly composed of telescope support rod, fixed support rod and base in various shapes. 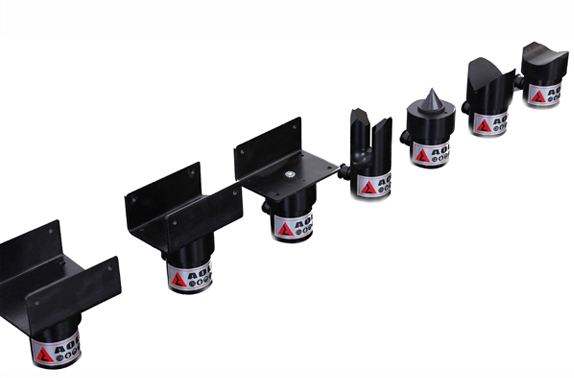 This tool is applied in earthquake, building collapse and traffic accident. 1. 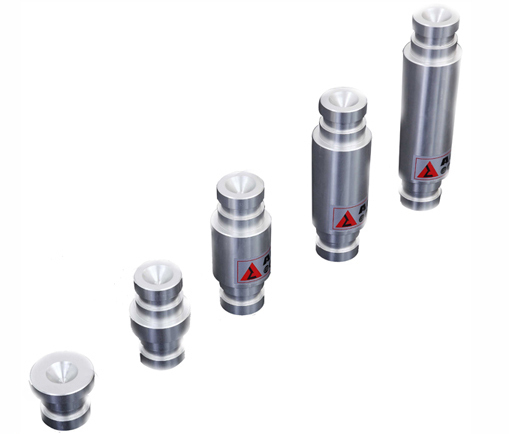 The special aluminum alloy material is made into this tool which features high strength, light weight and easy to use. 2. 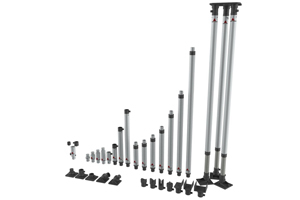 It consists of portable frame, tripod, vertical support and cant support and can meet the special support demands in various rescue situations. 3. 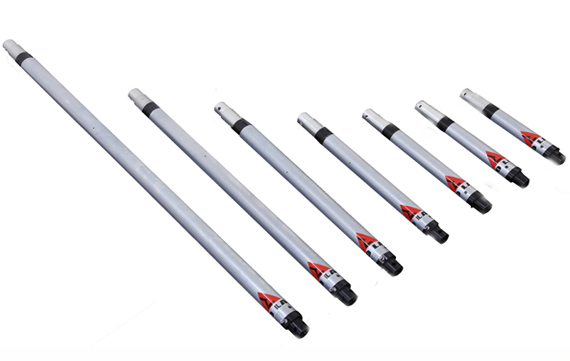 This support rod can be quickly controlled via the pneumatic and manual operation. 4. 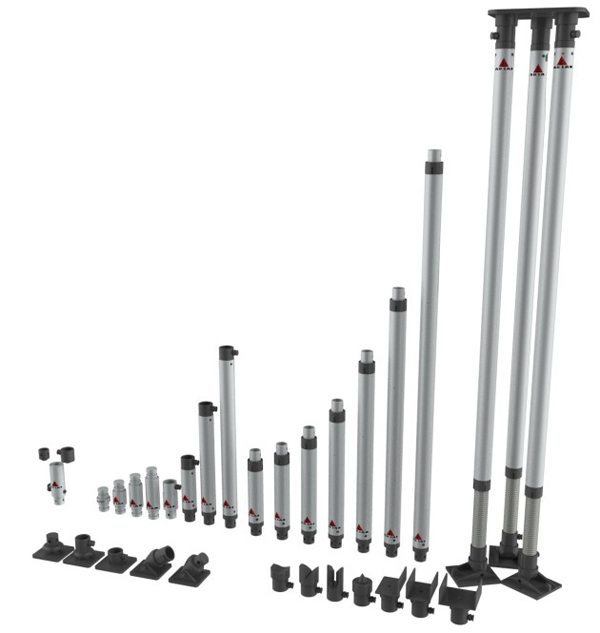 The supporting scope ranges from 0.45 to 3.85m. It basically satisfies the demands of rescue at various heights. Inflatable Lightening Tower Small, lightweight, foldable and portable. The inflatable lightening tower could be inflated in 20 seconds and provides an impressive amount of ambient lighting in 2 minutes. 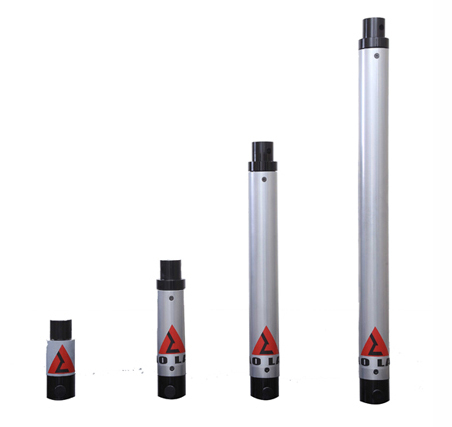 This equipment is safe and reliable and can be easily operated by one man.